Suitable for the beach and the pool, our comfy boys’ watershorts are versatile and durable. Built for active wear, they include a drawstring waist and quick - drying, water - repellent fabric. A clever pocket drainage system ensures they stay lightweight, even when wet. 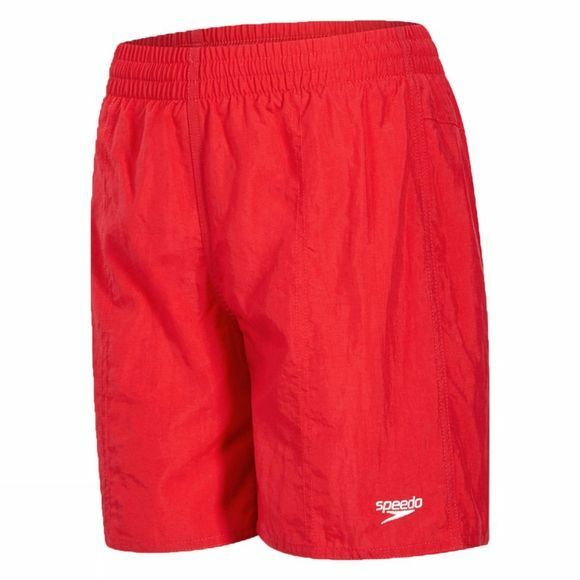 Ideal for active wear in and out of the water, our comfy boys’ watershorts won’t waterlog or collect sand.